Want to win an overnight stay for two in a Deluxe Room at Okada Manila? Well, Cheers is giving you a chance to win just that! A free overnight stay for 2 in Okada Manila to celebrate their 21st anniversary! Become a fan of the Cheers PH Facebook Fanpage by accessing https://www.facebook.com/CheersPh/ and hitting the Like button. 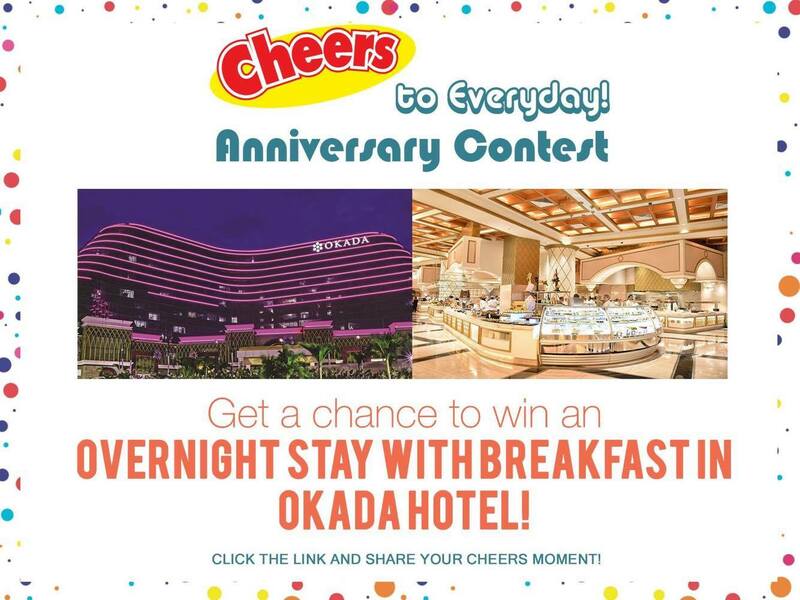 Once done, go to the Facebook timeline of Cheers PH and look for the “Cheers to Everyday” anniversary contest tab. Fill out the registration for (first name, last name, address, email address, mobile number). Upload a photo that shows your best Cheers moment with loved ones and tell us why Cheers makes your everyday special. 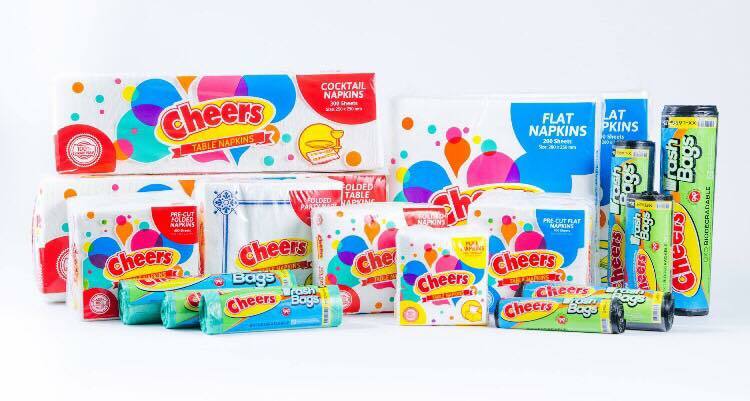 There should be at least one Cheers product in the photo. Photos must in jpeg format and must be less than 1MB file size. Include the hashtags #CheersToEveryday and #CheersPH. 4. The winner will be announced on the Cheers PH Facebook page on November 12, 2017 and will be notified via registered mail, email and telephone call. 5. The winner will win an overnight stay for two in a Deluxe Room, Twin Sharing at Okada Manila (Breakfast included).